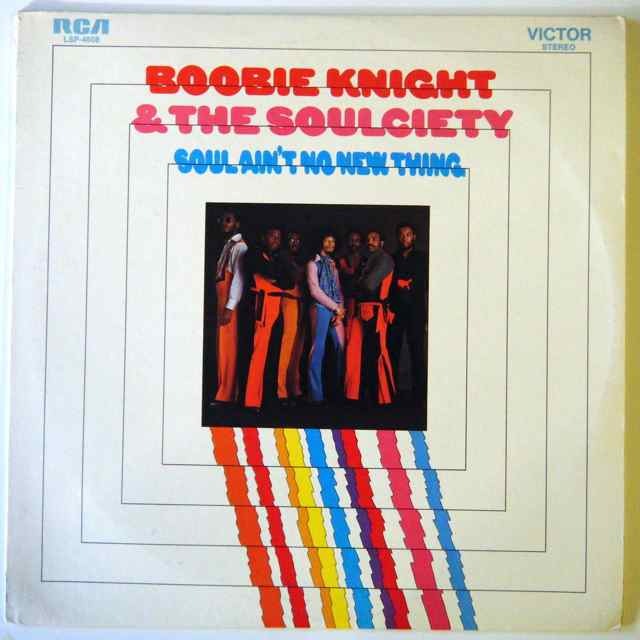 Another essential soul funk lp composed by the crazy drummer Boobie Knight and his group, arranged by Harvey Fuqua, and released in 1972. This album is a bomb! Listen to the insane psych funk track "ego tripping" including some monster b-boy drum breaks, fuzz guitar, and terrific horn section. After comes the hysteric uptempo funky tracks "soul ain't no new thing" and "power to the people" with their open drum break, rolling bass line, and funky guitar...!!! The record shows some superficial marks that don't affect the sound and it plays fine!!! The cover shows some light glue residue on the back and a minor split on one corner. There is also some stain on one label. 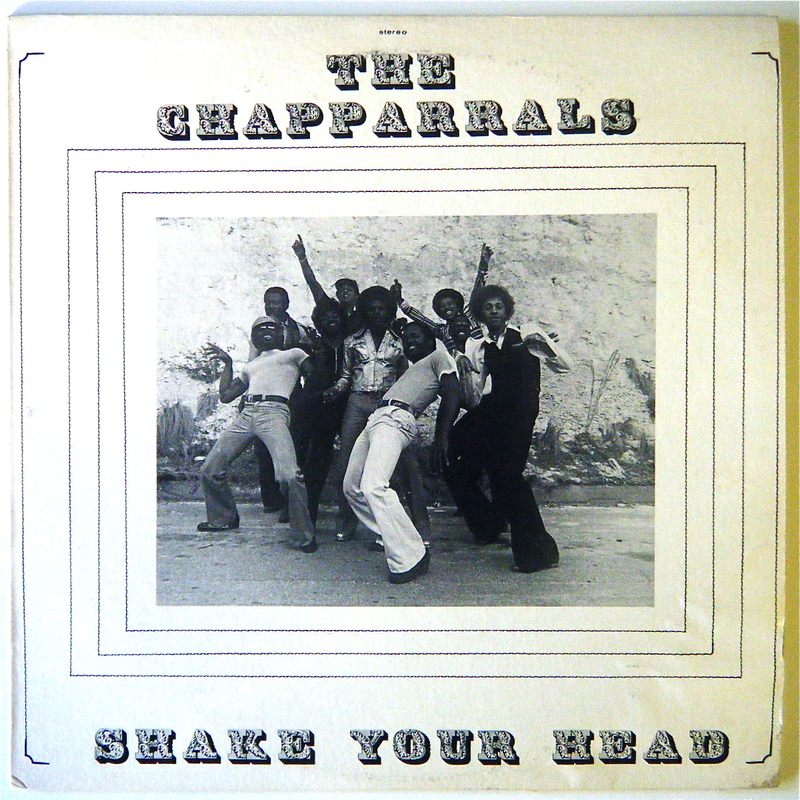 We are very happy to offer an original U.S. pressing of this very hard to find and highly in demand holy grail soul funk lp composed by The Chapparrals in 1978. This obscure nine men combo from Atlanta deliver a heavy funk masterpiece including the killer downtempo hip funk track "Shake your Head" as well as the second part done more in a disco funk vein, my favourite track "Coming to you", the dance filler "Jam Around the World" and the instrumental funk "Juicy Fruit"!!! There are some other solid tracks like "Hittin' it" and some great x-over and sweet soul numbers too!!! This copy is in strong VG++ condition. There is just some superficial paper marks, no scuff and it plays very well!!! The cover shows some wear on the right down corner and on two edges, no seam split, and a minor ring wear on the front. Woww!!! 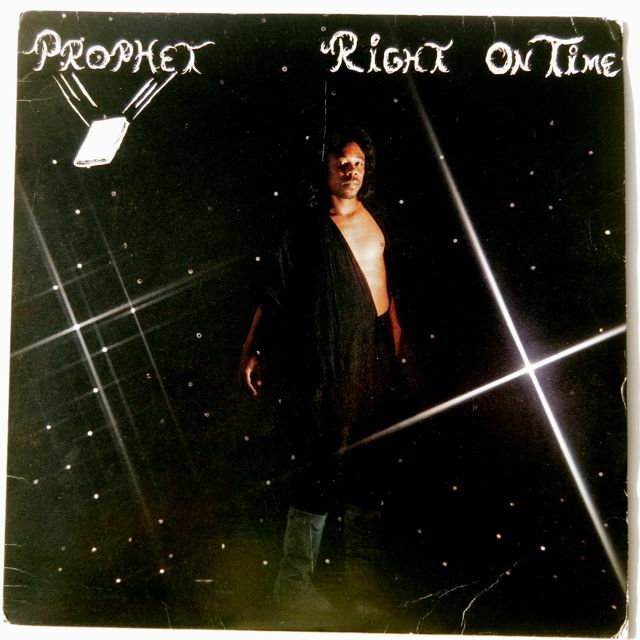 This album is easily one of my favourite 80's funk lp!!! This obscure band from California delivers this fantastic outsider electro funk lp in the early / mid 80's, their sound is really unusual. They use the DMX drum machine, digital synthesizers, electric bass, and guitar!!! The mix is dirty, a real diy production!!! The lead vocals are crazy, the destructured DMX programming and the synthesizers work are really fresh, weird and this combination give a real identity to their sound. There is also some cool funky bass and guitar lines!!! Check the soundclip!!! Peanuts Butter Wolf's favourite!!! The record shows just some superficial marks but they don't affect the sound. I use a conservative grading, some seller can easily grade this copy EX. It plays excellent!!! Wear on two corners but nothing serious!!! 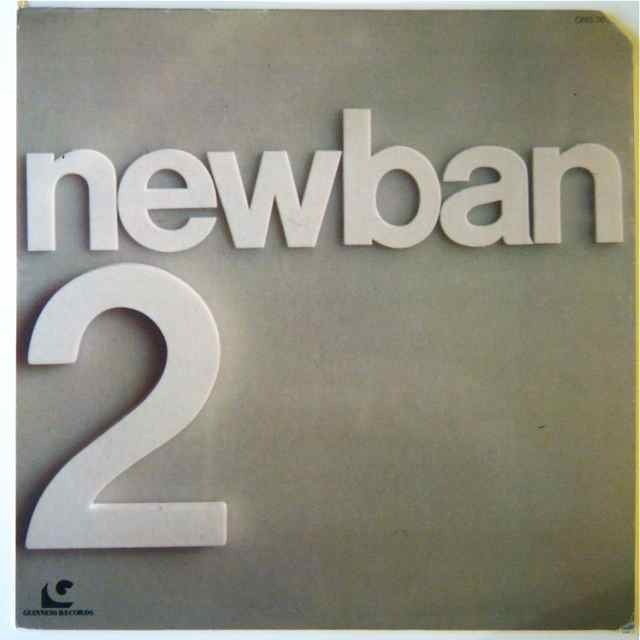 Rare original press of the second lp from the soul funk band Newban on the desirable tax scam label Guiness Records from 1977. Creative album from start to finish with a real positive vibe on each track. The horns' arrangements are crazy, the rhythm section is tough too, and the whole album is very well arranged!!! An essential lp for me!!!! Highly recommended!! The record shows just two superficial marks but they don't affect the sound. The cover has a cut corner and a little split on another corner.